INFINITE's Dongwoo talked about his interest in Bitcoin. The January 11 episode of MBC Every1's 'Weekly Idol' invited members of INFINITE to the show. 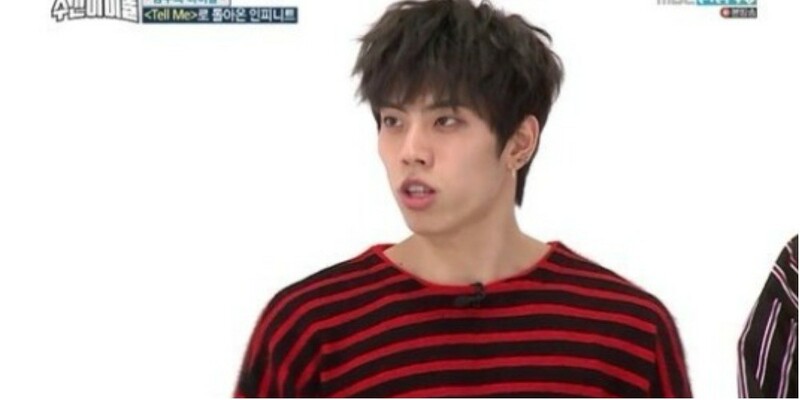 During the talk, MC Defconn and Jung Hyung Don mentioned how Dongwoo tends to get scammed easily and asked, "I heard Dongwoo has become interested in Bitcoins lately. Is that true?" Dongwoo replied, "A lot of people do it nowadays. I heard it jumps 4-5 million KRW ($3,700 - $4,600) at once." He added, "I heard your next generation will criticize you if you don't invest in it." Hearing this, Jung Hyung Don jokingly commented, "Are you collecting ways to get scammed? Please just focus on INFINITE." Dongwoo reveals he has become interested in Bitcoin, well this is interesting. Learning on litecoin how to buy has been informative as well. Now I am getting interested in making bitcoin purchase as well. I fully agree with him. If we don’t try, then we’ll not be able to look into the eyes of our children, who will buy everything for bitcoins. By this, I started mining and postponed anonymously to the account through bitcoin mixer and recommend you too!